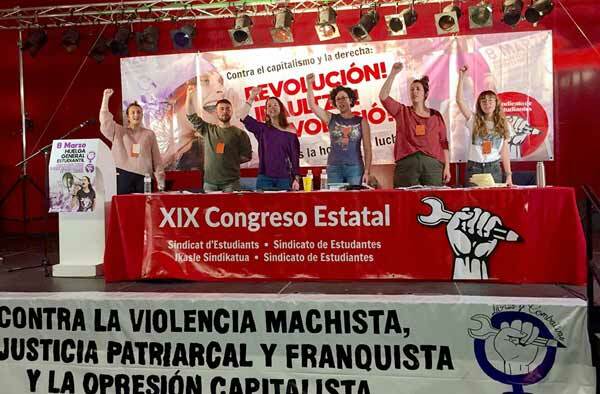 Over 500 people attended the international rally organised by Esquerra Revolucionaria (CWI in Catalonia), on 17 July, in defence of a Catalan Republic of workers and youth. Down with repression! Continue with the struggle for a workers’ and young people’s Republic! Release Jordi Sánchez and Jordi Cuixart! Down the PP government! For a Catalan socialist republic! For a Catalan socialist republic - down with the PP government!